Become immersed in worlds where love is key. In these twelve stories, enjoy tales of new, unexpected, and lost love. Open the pages to discover love that fights through war, abuse, curses, death, and withstands time itself. These stories will touch your heart, make you laugh, and make you cry. 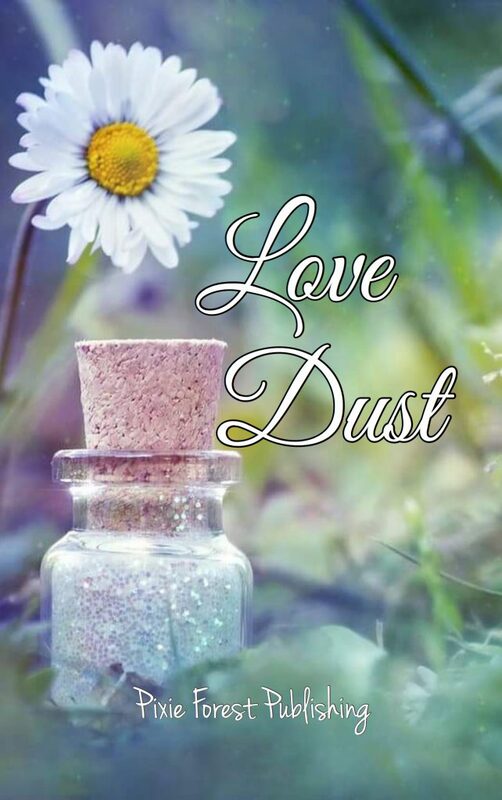 Let the authors show you the many ways love can tug at your heartstrings in Love Dust.